A luxurious showering experience can really lift your mood and give you a great head start in the morning. But for that to happen, your bathroom must meet these expectations. 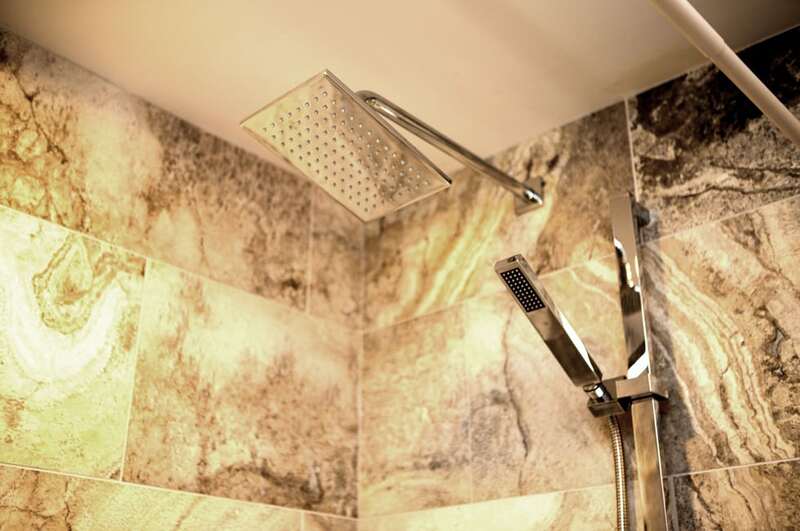 Fortunately, shower renovations are among the easier home improvement projects you can take on, especially when it comes to bathroom renovations. 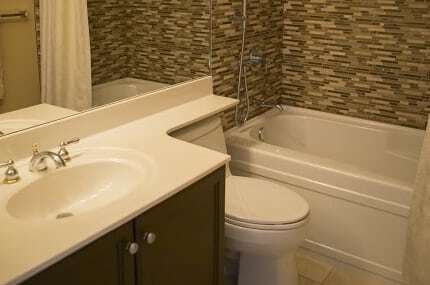 This can be done even in small bathrooms in apartments without lengthy permit requirements. 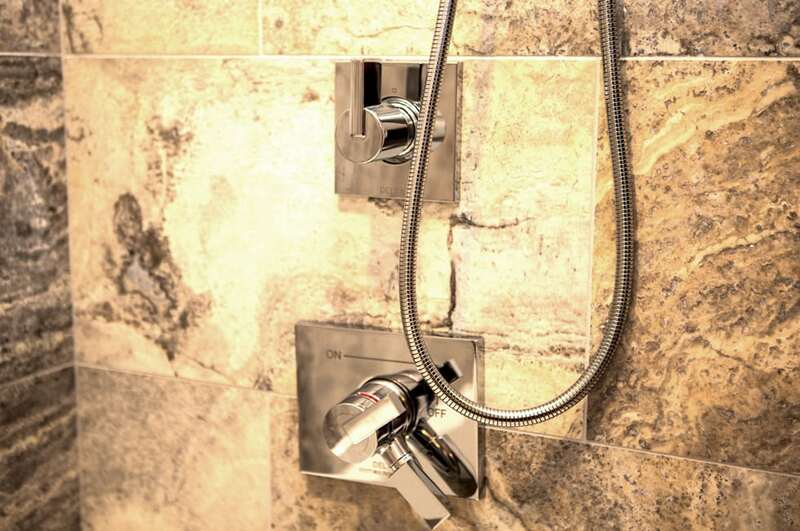 Try these shower renovations for a more luxurious shower experience and a great start to the morning. It is no secret that goofing around in the shower is one of life’s gifts. It looks even better making faces and funny gestures on a bigger mirror. A wall mirror can be fixed in less than 15 minutes. The good thing about mirrors is that they are easy to clean, saving you the costs of wall painting, glass installation, or tiling. The need for privacy is most felt in the bathroom, hence the need for a shower curtain. It has been a standard feature in many bathrooms for years. This staple bathroom feature can be spruced up by installing a more colourful one with your favourite decorative patterns. 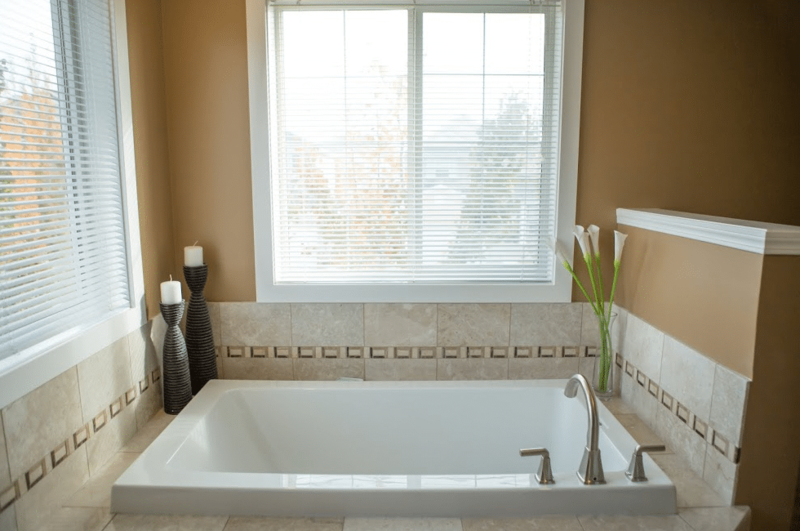 A shower curtain has the double functionality of preventing water from splashing on to the bathroom floor and rug, as well as helping to compliment or accent the bathroom. Slipping on the shower floor is the number one cause of bathroom accidents. This is more so for the elderly and younger children. An anti-slip bathroom mat can prevent falls in the shower, and also add some aesthetic appeal. Many come in interesting colours and are also machine washable. 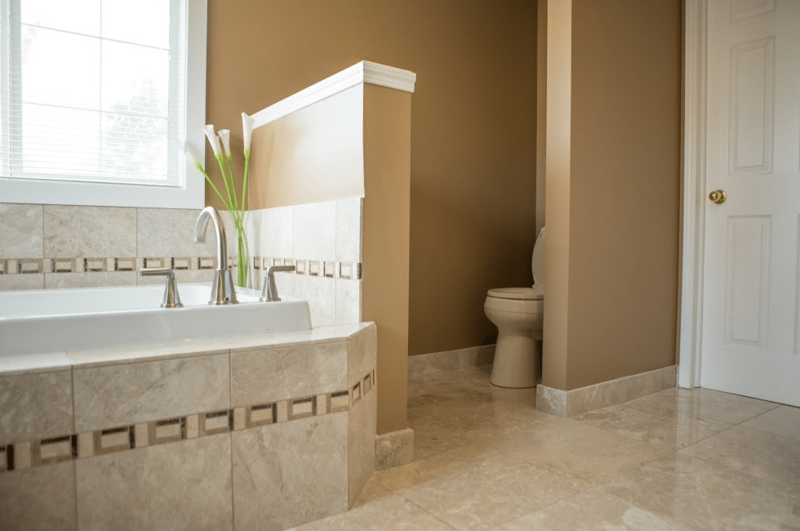 Add grab bars and a shower seat if there is a person with mobility difficulties in the house. This makes their showering experience more private as they do not have to depend on others as much in their showering experience. 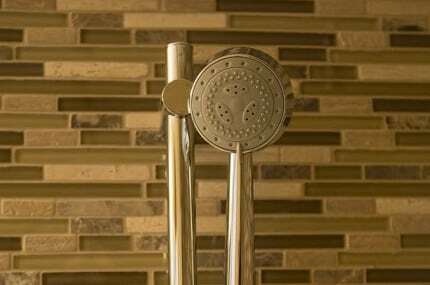 Take away the hassle of finding the beauty product of the day amongst others by installing a shower organizer. These functional items will allow you to store your personal products in appropriate spaces, making them easier to locate. A drip-free one will let your razors drain and keep them free of mold. Many shower organizers can be added within minutes and not only add some structure to your shower wall, but also make it look better. Ferns, flowers, and herbs are great additions to the bathroom. 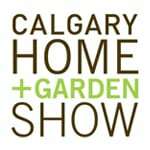 They will add natural scents, making the bathroom less stuffy and break the colour monotony. The good thing is that you do not have to water them as often as plants in other rooms as they soak up the excess moisture. Thoughtful & easy shower renovations can make a huge difference for you and your guests, making each showering session a cherished one. 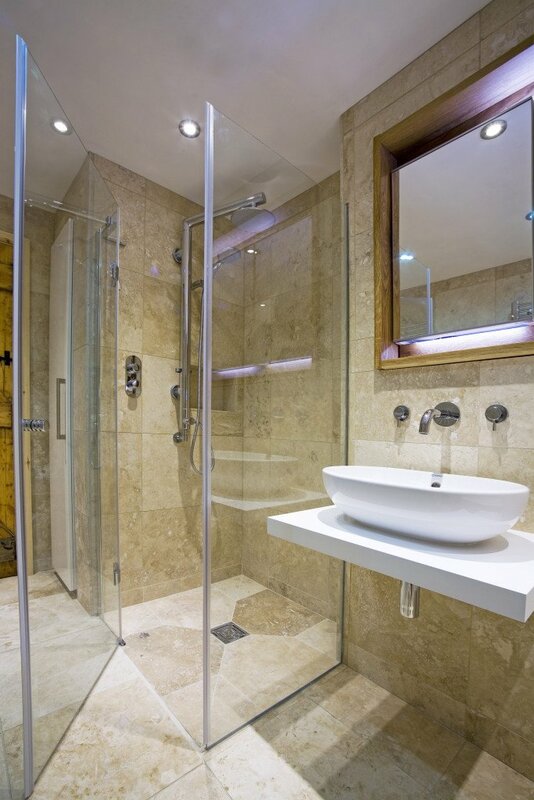 If you or a loved one is thinking of having a custom shower renovation or bathroom renovation done, contact Golden Acre Renovations today for a free in-home consultation.